Some puppies have a tendency to itch and scratch more than others. And they may experience more dandruff.. Specially formulated by our vets and nutritionists, PURINA® PRO PLAN® with OPTIDERMA provides advanced nutrition that helps support the sensitive skin of puppies. OPTIDERMA includes a specific combination of skin targeting nutrients proven to help support healthy skin and a beautiful coat and selected sources of protein to help reduce possible skin discomfort associated with food sensitivity - helping to give them an amazing start in life. Salmon (17%), Rice (17%), Dehydrated Salmon Protein, Animal Fat, Maize Gluten Meal, Maize Starch, Soya Meal, Dried Egg, Digest, Dried Beet Pulp, Dehydrated Soya Protein, Maize, Minerals, Dried Chicory Root, Fish Oil, Soybean Oil. Pregnancy & lactation: please see the PURINA® PRO PLAN® web site or ask your vet for more details. Weaning and growth: During weaning from 3 to 6 weeks of age offer moistened PRO PLAN® Puppy 3 to 4 times per day. After weaning, feed according to the guidelines in the table. From 3 months gradually reduce the amount of added water. For healthy development ensure your puppy maintains a lean body condition during growth. 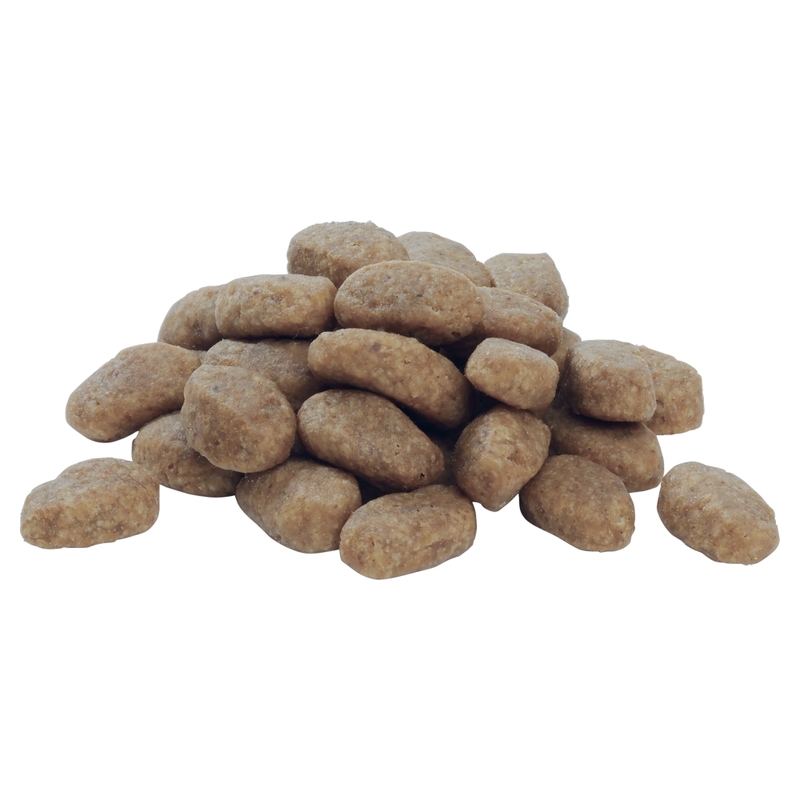 Adjust the daily amounts up or down according to your puppy's activity level, physical condition and individual needs. Clean, fresh drinking water should always be available. To monitor your dog's health, consult a veterinary surgeon regularly. There are currently no questions for Purina Pro Plan Medium Puppy Sensitive Skin with OPTIDERMA Salmon Food - be the first to ask one!